In today’s society, individuals are having increasingly aesthetic requirements. This fact has been proven as also scientific: people focus on firstly other people’s pupils then the mouth of the person and their teeth during the first introduction(first 1 minute). As a result, the judiciary is composed of a positive or negative attitude towards individuals within the brains of individuals regarding others. This is why facial aesthetics and dental aesthetics in developing societies is becoming increasingly important for people. 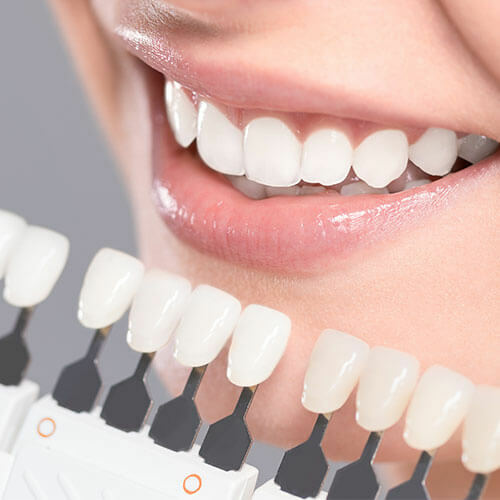 Within the last 10 years widespread applications in medicine of plastic and aesthetic surgery, cosmetic dentistry and based on the last status points reached that show this. There are a wide range of aesthetic dentistry, and a few specialties (branch) is required for a joint operation. Perfection in Aesthetic dentistry is not only the teeth in some cases, for perfection gums, lips and jaw may need to be intervened also. We,as dentists, try to serve our clients with best esthetic opinion and information according to the demands we receive from them. ← What is rotten, how is it treated? The contents of our website are prepared to inform visitors. The information contained on the site can never replace a dentist's treatment or consultation. Starting from this source, initiation of drug therapy or modification of existing therapy is not recommended.